Empowering people to maximize their potential and lead optimal lives . Prof. Lakshman Madurasinghe is an Attorney-at-Law, Educator and a Transpersonal Psychologist with post-doctoral qualifications and training in Sri Lanka, UK, Japan and USA. He has published a large number of research papers and is the Author of “Organizational Behaviour”: Joint Author of “ Clinical Psychology” and a set on “World Religions”. He is the pioneer of e-Consciousness method of transformation. 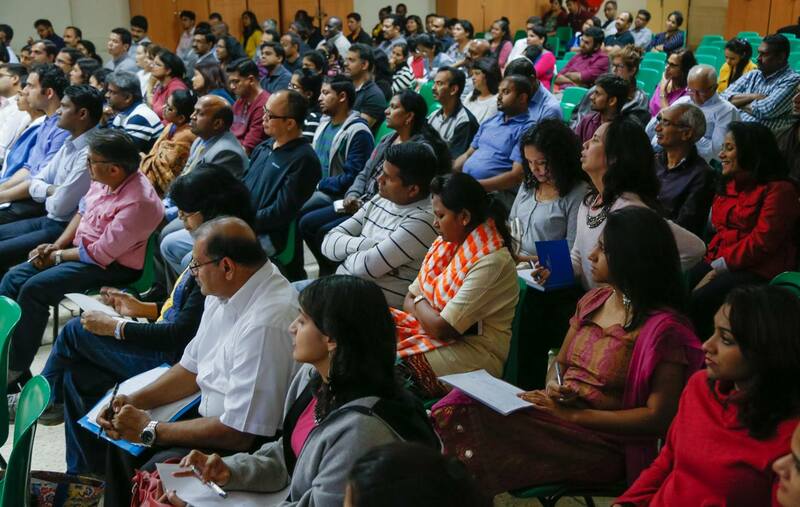 For over 25 years, many students have benefited from his lectures on: Advanced Psychology and Counselling, Consciousness and Physiology, Creativity, Emotional Intelligence, Therapeutic Jurisprudence, Systematic Theology, Apologetics and Comparative Religions: especially, Buddhism, Vedanta and Islam.